Coloured floor, resistant to wear and chemicals. Coloured, self-levelling floor with smooth surface. Decorative floor, resistant to wear and chemicals. 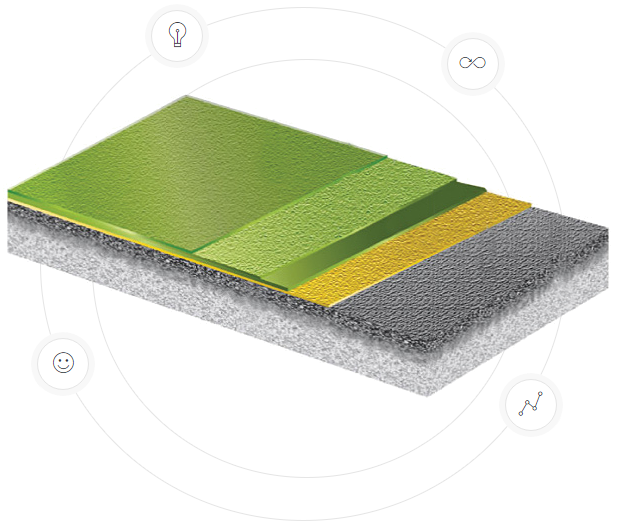 Decorative antistatic floor, resistant to wear and chemicals. Parking system with a crack bridging membrane. Below there is diagram of layersin a resin floor. Each of them performs a specific function, and their layout depends on the solution used. Second optional top coat, applied to obtain a smoother floor surface. Finishing layer that gives the floor a matt appearance. Our floors are easy to maintain, anti-slip, solvent free, resistant to heat, scratches, chemicals, loads. They are flexible, seamless, comfortable to maintain, economical, ecological, durable and safe. Our goal is always to satisfy our customers. In addition to the extensive range of flooring systems, we also offer professional advice for the professional use of our products. A system composed of principles, procedures, methods, tools, job descriptions, people, and relationships between them, to achieve the set quality objectives. 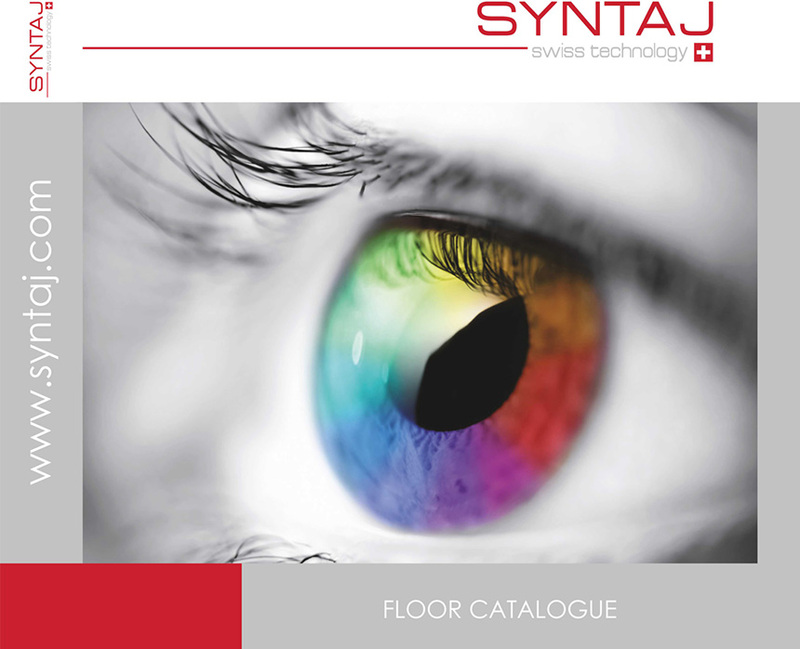 The flexibility and versatility of Syntaj floors makes them easy to apply in any industry. 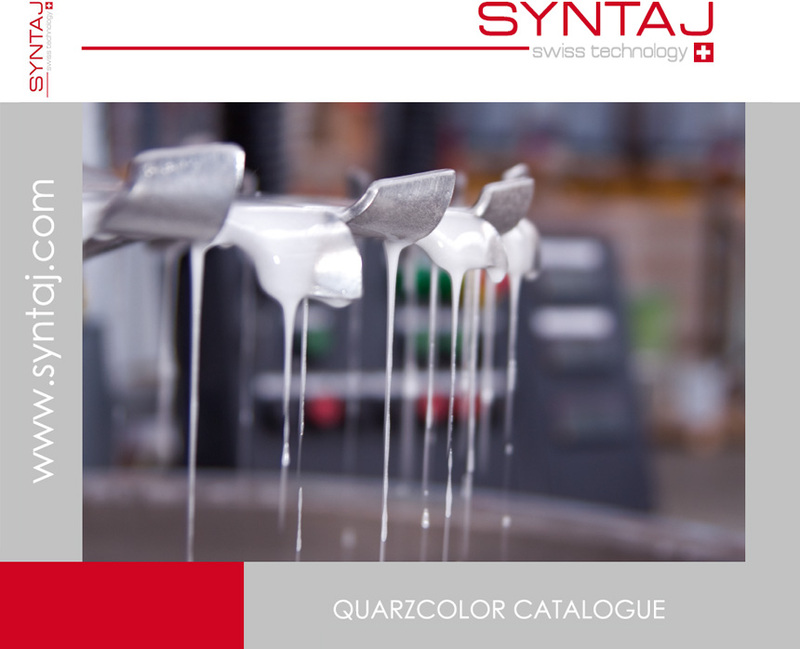 Manufactured using the latest technology and raw materials of the highest quality. SGS Quality Certificate.